For horses born 2015 onwards. 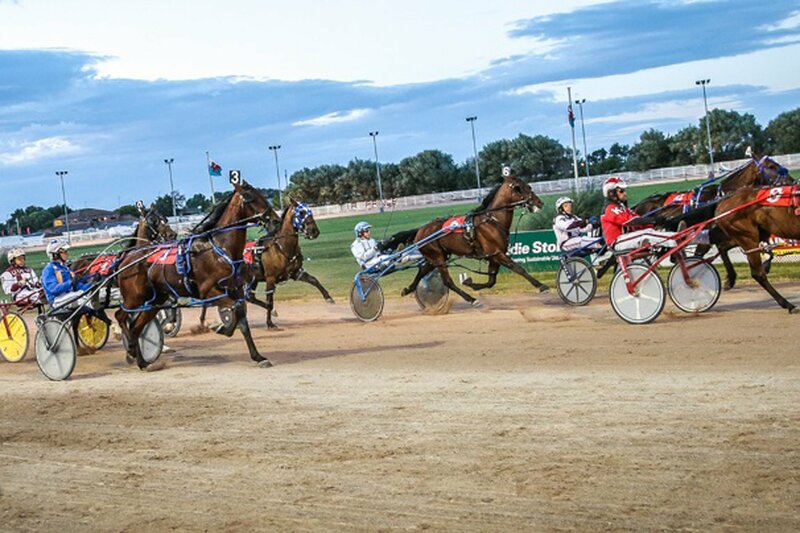 The Breeders Crown will be run for 2yo, 3yo, 4yo horses with each group divided into two separate sections of colts & fillies given sufficient numbers, if not they may be mixed. If the numbers are insufficient to stage heats, all entries will automatically go through to the final. In the final the four fastest will ballot for position on the gate & the remaining horses ballot for position on the second line. In the case of a final only, if on the night, there are less than 5 runners and there are insufficient number of horses to cover the places, money set out for the remainder will be put back in to the reserve fund. Horses to be bred in the UK & Ireland by natural means or A.I. by stallions registered for stud in UK & Ireland & with the Breeders Crown UK & Ireland. 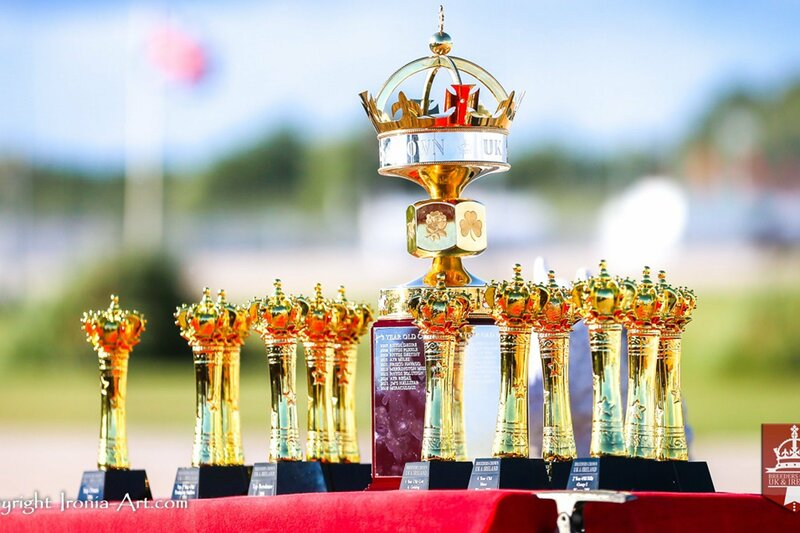 All entry & sustaining fees must be paid by due dates to Breeders Crown UK & Ireland to remain eligible. Foal & yearling payments are amalgamated to a single yearling payment of £50 due before 1st October, after which a late entry fee of £100 will be applied up to 29th December. All fees & required payment dates are listed below. Sustaining fees are paid at different intervals if you wish to participate. The first sustaining fee is due in February to remain eligible for the following year, with 2nd & 3rd sustaining fees required if the horse is going to race in that particular year. 2yo first sustaining fees must be paid in order to remain in the series as a 3 & 4yo irrespective of participation as a 2yo. Please note all OTHER FEES must be up to date where required. 2YO SUSTAINING FEE NO.1 | 28TH FEB | £100 – FOR ALL 2YO’S TO REMAIN ELIGIBLE ACROSS ALL AGE RACES. 2YO SUSTAINING FEE NO.2 | 31ST MAY | £150 – FOR ALL 2YO’S INTENDING TO RACE. 2YO RACE FEE | £150 | REQUIRED 6th JULY PRIOR TO HEATS BEING RUN. 3YO SUSTAINING FEE NO.2 | 31ST MAY | £150 – FOR ALL 3YO’S INTENDING TO RACE. 3YO RACE FEE | £150 | REQUIRED TWO WEEKS PRIOR TO RACE DATE. 4YO SUSTAINING FEE NO.2 | 31ST MAY | £150 – FOR ALL 4YO’S INTENDING TO RACE. 4YO RACE FEE | £150 | REQUIRED TWO WEEKS PRIOR TO RACE DATE. The race is over one mile & all races will be limited to the tracks allowance of horses. All horses must have qualified & competed in one betting race by close of entry. All horses ballot for position in the heats, & in the finals all finalists will ballot for position on the gate. First and second from each heat – plus the fastest non-placed – qualify for the final to make eight runners. Where there is a final only situation all horses will ballot for position. For heats to take place, there must be ten or more runners . In the final, the four fastest will ballot for position 1-4 on the gate & the remaining horses ballot for position 5-8 on the gate. 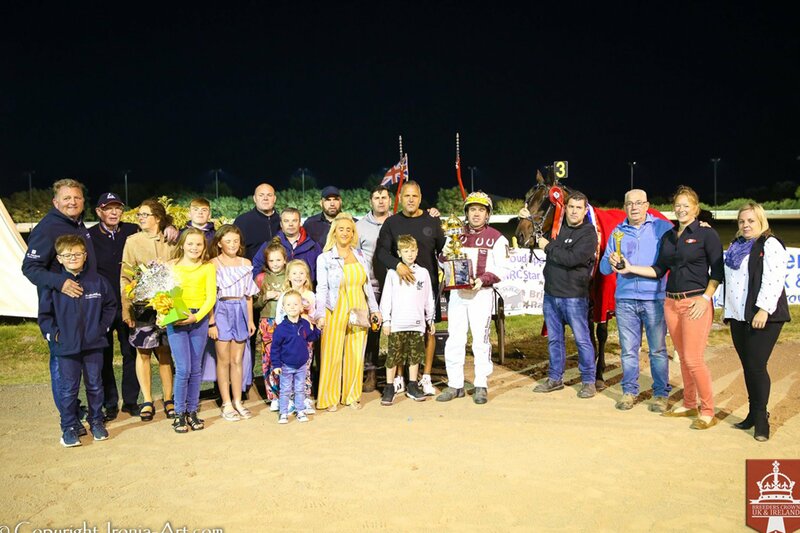 All horses who compete in the heats who do not qualify for the Gold final will automatically qualify for the Silver Finals to be held on Saturday 18th August at Tir Prince Raceway. Please note any horses who do not race in the heats will NOT be eligible for The Gold Final on Saturday 28th July but WILL be eligible for the Silver Final on Saturday 18th August provided they have qualified and run in one betting race. The draw will be announced prior to racing. 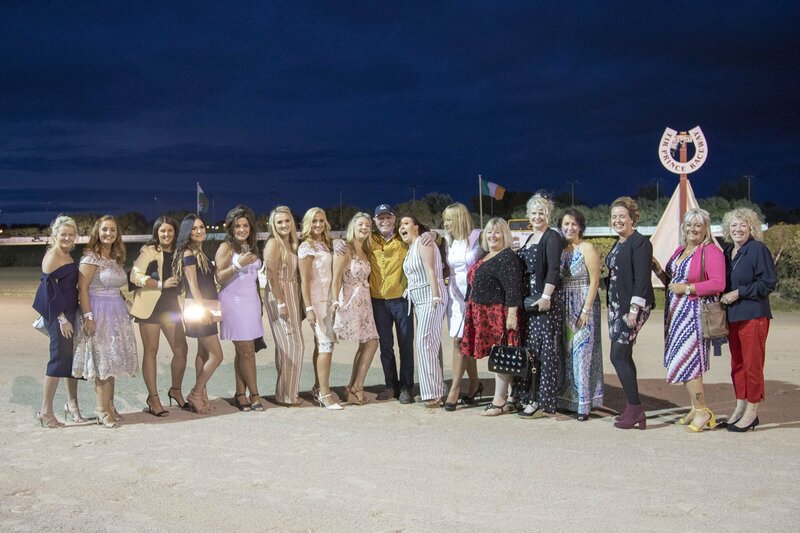 In the event a trainer or driver has more than one horse in the same division – where there are two heats or finals to be run – horses will be split into seperate heats where possible. Drivers must declare & notify the secretary which horse they intend to drive before the draw takes place. 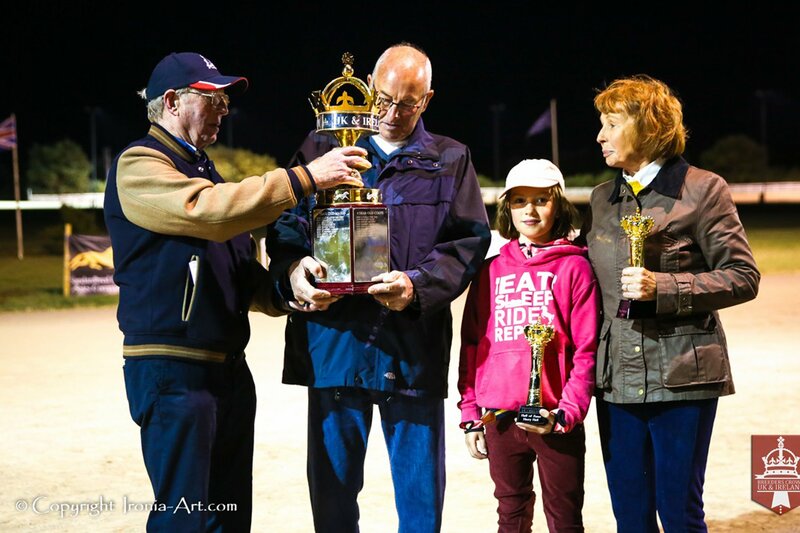 CHEQUES | PLEASE MAKE CHEQUES PAYABLE TO BREEDERS CROWN. All Trophies must be signed for, damaged or non-returned trophies will be charged at the replacement fee of £350. Breeders Crown UK & Ireland reserve the right to cancel the series at any time, & to make any alterations or amendments to the conditions that it considers necessary to improve the series & any which may be necessary for the proper conduct of the Breeders Crown. 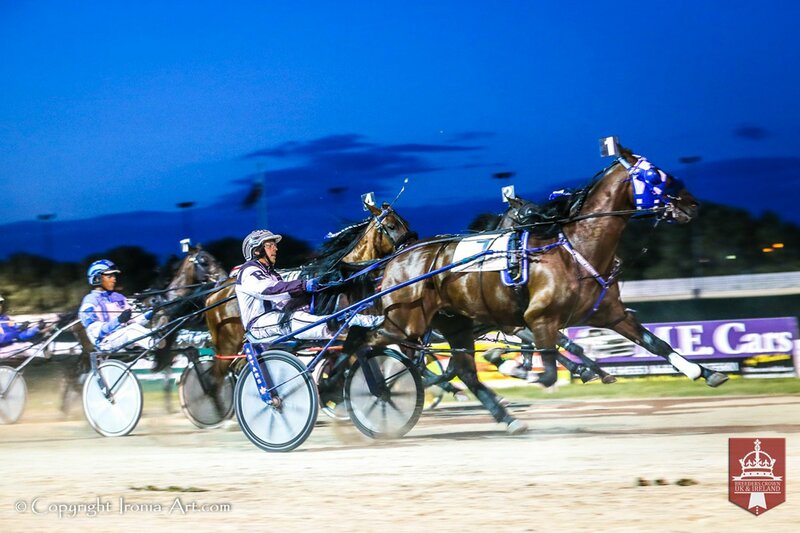 Breeders Crown reserves the right to refuse a trainer, driver or horse if deemed necessary. 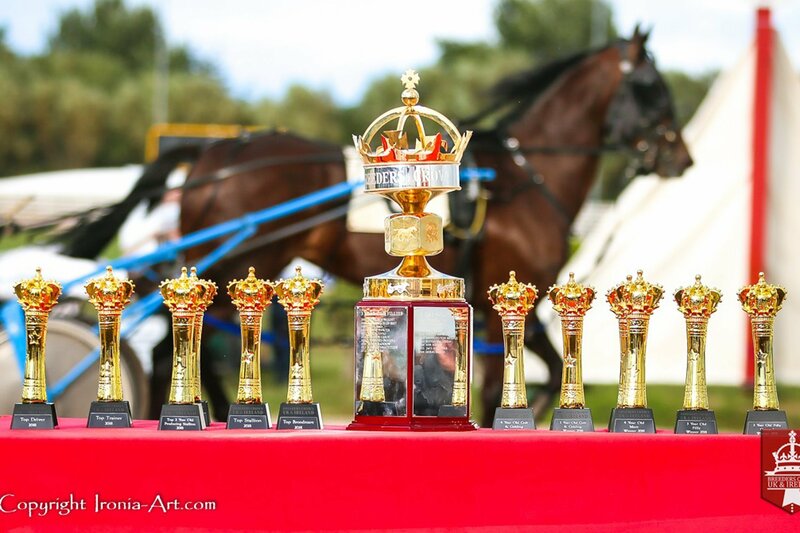 Breeders Crown has the final decision on any matters or problems that may arise. 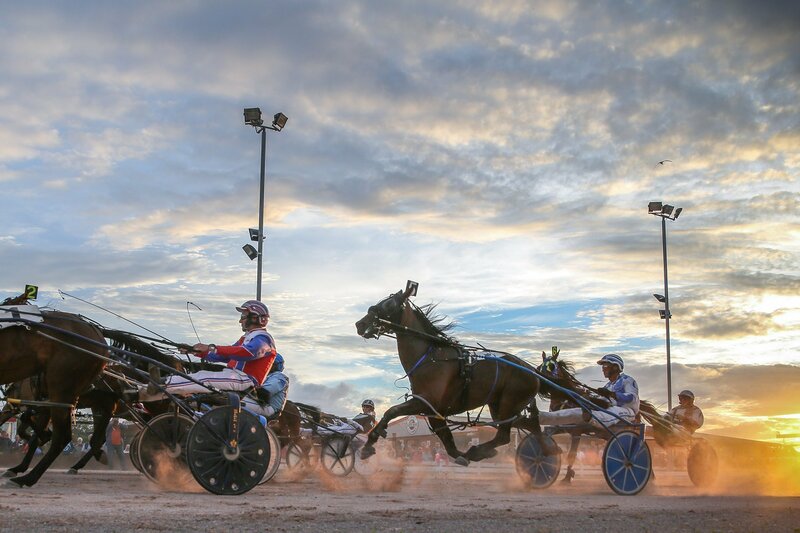 In the event of cancellations due to circumstances outwith the Breeders Crown control, all sustaining & race fees for the current year will be refunded.